Putting time, effort and money into developing your employees shows them they are important to the business, and that you care about them and what they are capable of doing. Professional Notary Public Training demonstrates you have a long-term commitment to their presence within your organization, allowing them to become emotionally invested in your company and what it does.eESs. California Notary Classes Professional Notary Public Training will work with your organization to insure your staff is highly trained in all aspects of Notary regulations and compliance. Our team is ready to help. 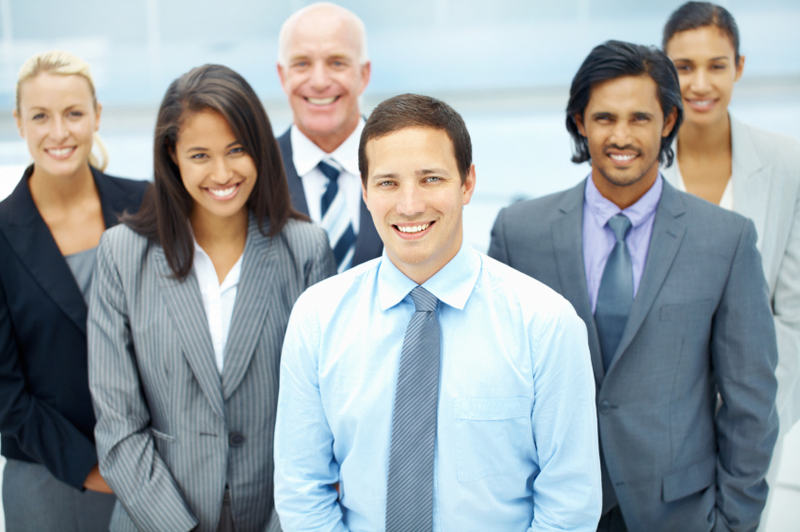 You will be assigned a personal representative to help facilitate your employee training needs.